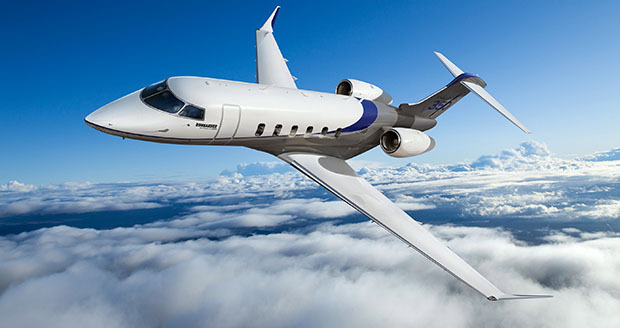 It has been announced this week that Global Jet Capital, Florida-based aviation financing company, are to buy GE Capital’s Americas corporate aircraft portfolio in a deal that involves an estimated $2.5 billion in net assets. The agreement, the details of which have not been made public, is expected to close by the end of the financial year and will also involve the GE Capital corporate aircraft team. Global Jet Capital was launched only last year and is already heavily investing in business expansion via acquisition and organic means. Owned and capitalised by GSO Capital Partners, AE Industrial Partners and The Carlyle Group, the company is building an impressive portfolio and is managed by an executive committee that includes experienced personnel from the business aviation sector.